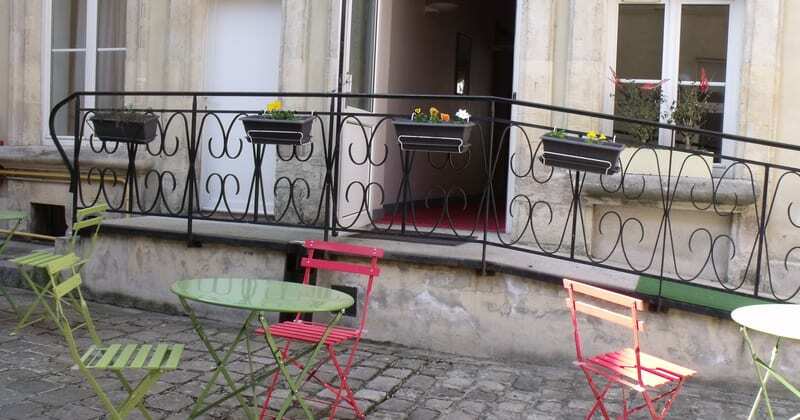 With 28 rooms, this character hotel is the smallest of the 3* properties that we use in Reims. Here, you can expect to experience a traditional French property in the heart of the Champagne region. 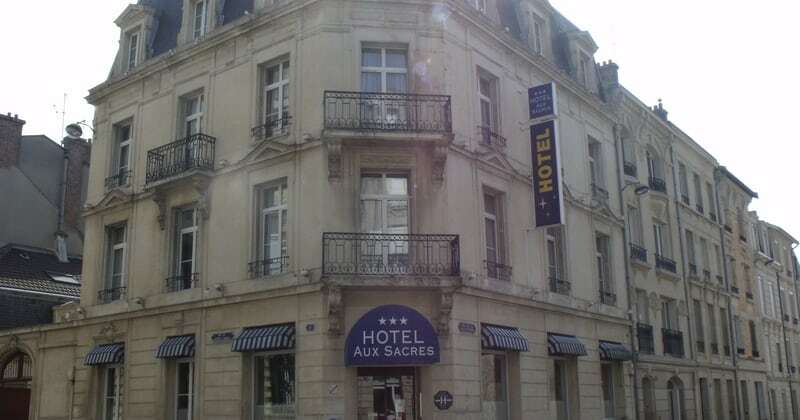 The hotel is situated in the centre of Reims, opposite the town hall and is a five minute walk from the Cathedral. The Porte de Mars, one of the finest Roman triumphal arches in northern Europe, is just two minutes’ away, as are a number of good restaurants and lively bars. The hotel has a modest breakfast room and a small bar area. It also offers a limited amount of off street parking for motorcyclists, however car drivers will need to park on the street or in one of the car parks close to the hotel. All rooms have an en-suite bathroom with shower and have tea and coffee making facilities, a TV with satellite channels and a direct dial phone.